Nils Shapiro has been hired to find missing Linnea Engstrom, a teenager from the small northern hockey town of Warroad, Minnestota. Most of Warroad is in Minneapolis for the state high school hockey tournament, and Linnea never returned from last night's game. Linnea's friend Haley Housch is also missing - and soon found dead. Shot through the arm with an arrow at the Haley Housch crime scene, Nils should be in the hospital recovering from his near fatal injury, but he knows that the clock is ticking. Linnea could be anywhere, and someone doesn't want her found. Is Linnea a victim, or is she playing a dangerous game? 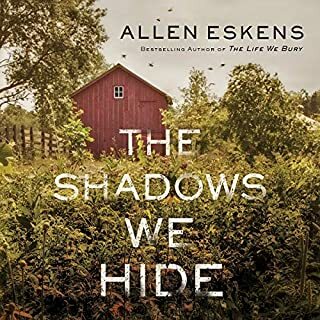 As bodies start piling up, the clues lead Nils and Ellegaard north to Warroad, a small, quiet town with many secrets to hide. 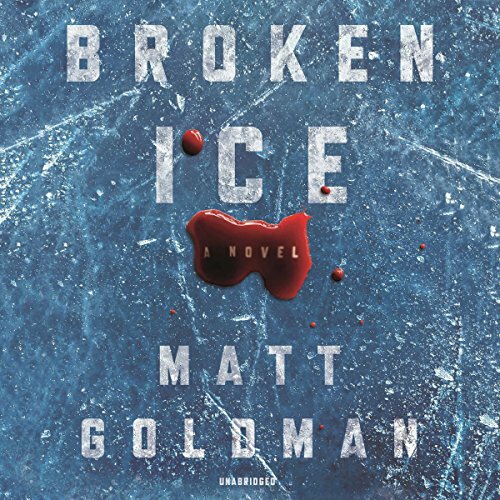 ©2018 Matt Goldman (P)2018 Blackstone Audio, Inc. This is the second book in the Nils (Shap) Shapiro series. Although I enjoyed the first book more, I do think this is also an excellent book. This book has two teenage girls go missing. One 17, the other 18. The police treat the two cases different because the 17 year old is considered a run away because of her age. Meanwhile the 18 year old is considered a missing person , again because of her age. Then the 18 year old is found dead in a cave. When Nils goes to see the girl in the cave he receives an arrow (designed for hunting large game) through his shoulder. Someone doesn't want him looking for the other girl. This book takes place in Minnesota, in a town that lives for ice hockey. There are lots of town secrets and more hunters then can be counted. I like the quirkyness of the area and the author's use of sarcasm when describing some of the area traits (and characters). Just keep in mind how much trouble one teenager can cause. MacLeod Andrews does a fantastic job narrating. I live in Woodbury, MN so I really enjoy listening to a great story that includes familiar local landmarks. The characters are great and the plot holds up. I highly recommend Matt Goodman’s books. Macleod Andrews does a great job bringing the story to life. As a native, it slightly irritated me that he didn’t pronounce Wayzata (why-zetta) and Warroad (War Road) correctly, but that is OK. When did Nils become such a jerk? I liked the first book in the series, maybe because Nils was a bit down on his luck and had a little humility. Now that he's more successful, it seems to have turned him into an a--hole. He judges everyone by their appearance on sight—beautiful people are automatically good, fat people are automatically bad, the end. And his jokes, which are supposed to be snarky, just come off as jerk-y. (I have a high tolerance for actual snark, but not this stuff!) Saying goodbye to this once-promising series. I thoroughly enjoyed this book, perhaps even more than the first volume in the series, and I’ve already eagerly pre-ordered Volume Three. Where else can one find a truly humorous murder mystery series? Let alone one so PERFECTLY narrated. 1.) There are a LOT of characters in this book, so many that I had trouble keeping them all straight. At one point, our detective has an epiphany and realizes that Character X must be involved. I actually said aloud, WHO? because I had never consciously registered his existence within the story. 2.) 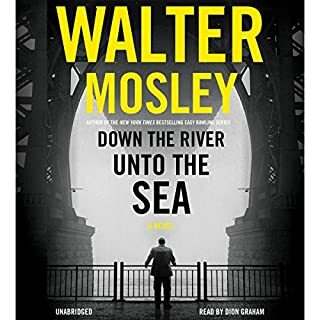 As other reviewers have noted, it’s a kind of cheating in a detective story when the author has the detective realize something without telling us at the time. Matt Goldman does this rather often. Nils Shapiro doesn’t miss much, and often it’s not even apparent how or when he knew something that the reader and every other character totally missed. 3.) Many, many times you will find yourselves unable (or at least you will find it difficult) to suspend your disbelief. One such example: I didn’t believe that a seasoned private investigator would allow himself to become romantically involved with a potential witness or suspect. Other times, you’ll just be annoyed by all the little plot inconsistencies and wrong notes in the book. Some of them may be due to sloppy writing (at one point, a character who has just entered a room, and is therefore presumably still standing upright, is said to have her dog on her lap), and some of them to inadequate research. For example, Urgent Care centers do not have long term patient rooms or beds. Hospital patients NEVER lie in (or even sit up in) their hospital beds while wearing jeans, except on day of discharge. 4.) As at least one other reviewer has noted, Nils is becoming kind of bitter in his middle age. I was almost shocked by his vehement diatribe against a teenaged witness/participant toward the very end of the book. Still, it was a super fun listen and I’m looking forward greatly to Book Three (which I’ve already read the first chapter of, since it’s included free at the end of this volume on Kindle). I can't stop recommending this book to friends and family! Just do it, read it or listen to it! Just do it! Phenomenal story, even better than the first! Shape is a wonderfully written character. I sincerely hope this series continues and that McCloud continues reading it. McClouds tone is absolutely perfect for this series and matches the protagonist's wit and voice to a T.
MacLeod Andrews is an excellent narrator, but he cannot speak Minnesotan. This is extremely distracting, if you speak Minnesotan. If you don't, you'd probably would be none-the-wiser. Mr Andrews seems to think Minnesotans speak with a Boston accent. But what's worse is that he miss-pronounces "Warroad", "Wayzata", and numerous other places. Every character in the books uses these names repeatedly. It's super distracting. Let me help you out Mr. Andrews. Warroad is pronounced "wore-road". It is not pronounced "wha? road?" And Wayzata is pronounced "Why-zetta" not "Way-zotta". And how the hell do you get "Yupper" from "yooper"? I can forgive the Pembina butchery... 'cause who cares about Pembina. Perhaps next time you should visit Minnesota before trying to act Minnesotan. By the way, the "Layfayette Reynolds"-like character voice is something impressive. Really. In My top ten favorite Authors!! love the main charachter Nils Shapiro. Stories are set in my home state of Minnesota, so I admit there may be a little bias on my end. However, this author will bring charachters to life in any setting. superb narration. I will be watching for more from Matt Goldman! The only thing I don’t like about the Nils Shapiro series is the fact that so far there are only 2 books in the series. 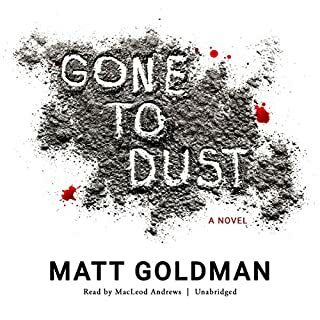 The first book - Gone to Dust - was a clever mystery with interesting characters. I bought the second book hoping that it wouldn’t be a let down -and was pleased to see that the characters continue to grow and promise more in the future. 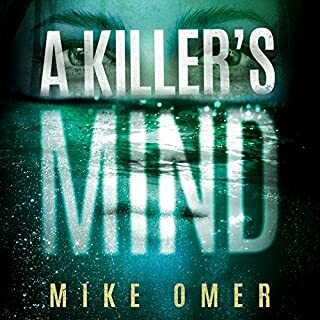 Nils Shapiro is a smart and witty private eye who has his own approach to problem solving- and while his personal life has its ups and downs it’s not so bleak as to sidetrack the story. 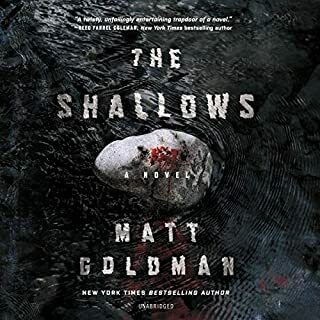 Matt Goldman had created a believable setting for his stories and he describes things in a way that adds humor to the suspense. His stories aren’t full of gore and violence and there’s no “over the top” dramatics. 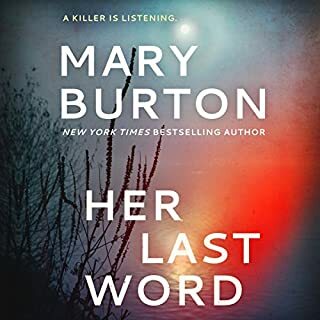 The plot unfolds at a pace that makes it hard to stop listening- and even though I tried guessing the bad guys a few times I was wrong. The narrator is perfect for Nils Shapiro and a pleasure to listen to. A real five star mystery! First, let me vent. Who is in error when the narrator mispronounces the names of cities, etc. This is particularly annoying in Broken Ice, as the cities are mentioned frequently. Otherwise, I like MacLeod Andrews. There is something refreshing about Matt Goldman's writing style. Fabulous story, good mystery, and language that does not offend. Looking forward to the next in the series.